In honor of our Anam Cara, the Tulku Sale continues. This time of year— coming up to the onset of spring— is a celebration of love, partnership and friendship. Never more beautifully written about than by John O'Donohue in his magnificent book, Anam Cara. Here is an excerpt for your delight—along with a reminder that we are offering you 20% off to share your love with another in the form of a blessed amulet or other sacred jewelry. Use coupon code YABYUM at checkout. In the Celtic tradition, there is a beautiful understanding of love and friendship. One of the fascinating ideas here is the idea of soul-love; the old Gaelic term for this is anam cara. Anam is the Gaelic word for soul and cara is the word for friend. So anam cara in the Celtic world was the "soul friend." In everyone's life, there is a great need for an anam cara, a soul friend. In this love, you are understood as you are without mask or pretension. The superficial and functional lies and half-truths of social acquaintance fall away, you can be as you really are. Love allows understanding to dawn, and understanding is precious. Where you are understood, you are at home. The anam cara experience opens a friendship that is not wounded or limited by separation or distance. Such friendship can remain alive even when the friends live far away from each other. Because they have broken through the barriers of persona and egoism to the soul level, the unity of their souls is not easily severed. When the soul is awakened, physical space is transfigured. Even across the distance, two friends can stay attuned to each other and continue to sense the flow of each other's lives. With your anam cara you awaken the eternal. 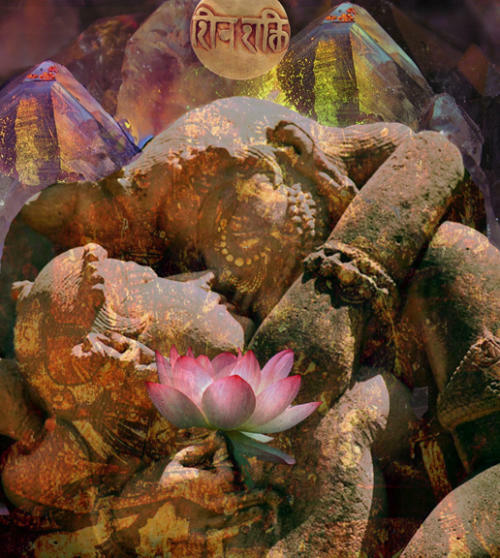 Photo is the Shiva Shakti card in the Tulku Oracle deck. "It seems that, in Chaucer’s day, English birds paired off to produce eggs in February. Soon, nature-minded European nobility began sending love notes during bird-mating season." This time of year, as the growth in the earth begins to awaken from its long winter slumber and express itself in the early buds of spring, as the four-legged and winged ones find their mates and build their nests, and as we humans feel the stirrings of passion present and remembered, we commemorate February 14th as a time to show our love in the form of a gift of romance to our beloved. This is a time that can spark delicious expressions of love, as well as a time that wakes old wounds and pokes at the heartbreak of loneliness. It is not always an easy day, and and some have come to see it as s a purely commercial event to be skipped altogether. It is also a time when friendship and expressions of love from others is particularly poignant and meaningful. 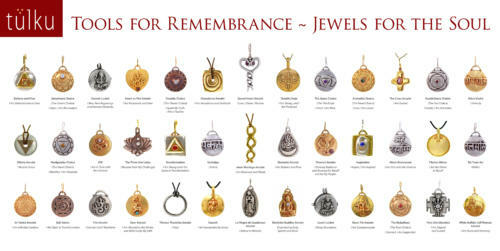 Give a special gift and choose from the many blessed amulets and jewelry that represent love, healing, and devotion. Coupon code yabyum at checkout. YAB-YUM AMULET pictured in TULKU ORACLE image. Yab-Yum literally means "father and mother" in Tibetan. Yab-Yum is the depiction of the male Buddha (compassion) and his female consort (wisdom) joined together in the ecstasy of sexual union. The union of father and mother expresses the dissolving of our dualistic fixations and the spreading of awakened heart to all aspects of our experience, transforming our ordinary perceptions into the awakened perceptions of a fully enlightened buddha. On the reverse side of your amulet is the mantra OM AH HUM, representing the empowerment and awakening of body, speech and mind. Tulku is giving away 5 blessed amulets to people in need this holiday season. Those who know me well, know that over the years I have gifted many amulets to friends or acquaintances in need of special support. Particularly these days, I hear countless stories of people going through trying times. Whether related to health or other experiences of personal crisis— those challenges are often all consuming energetically and financially. I would like to extend this offering of support to you now, the beautiful people who are our patrons and who know the power of our work. 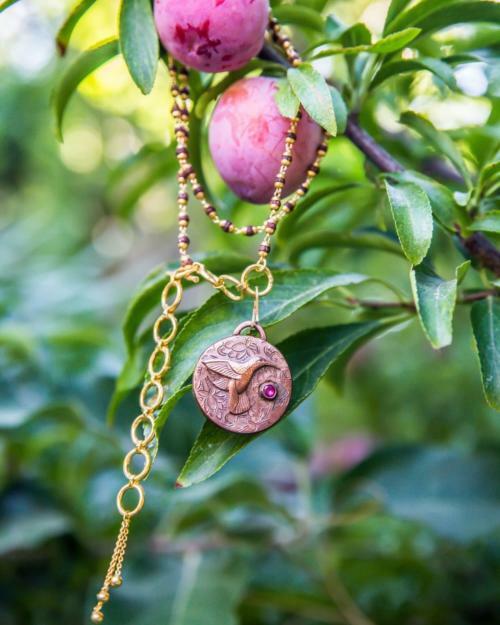 Send me a message (to karla@tulkujewels.com) sharing your story and enter to win. By January 5, I will choose 5 people, who can then choose from within the Tulku “Classic” line to find the right match for what they or their loved one needs. 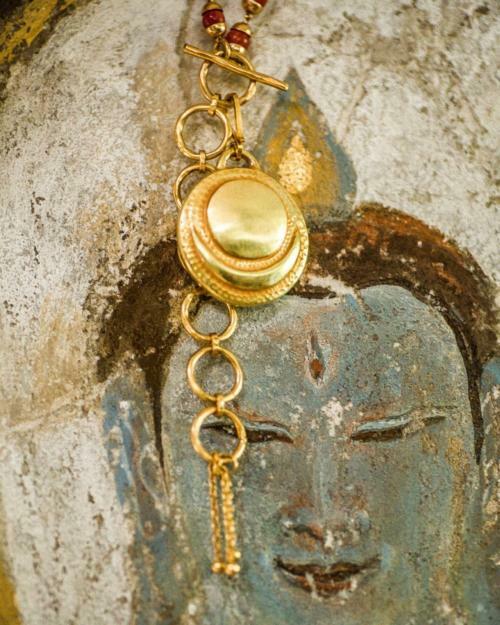 Tulku amulets are made with the intention to heal and to help carry people through the hard times of life. 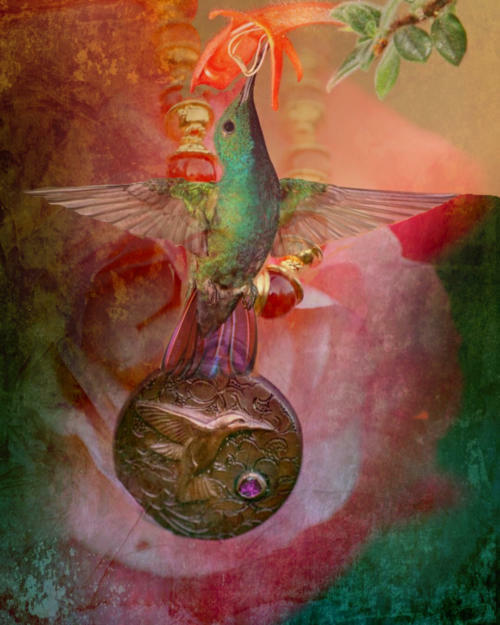 They bring their healing gifts on both the conscious and unconscious levels through the alchemy of love, symbolism, intention, Mata’s blessings and how they are traditionally handmade. We at Tulku are honored to share them with you and to be a part of the healing the people of this world so desperately need. 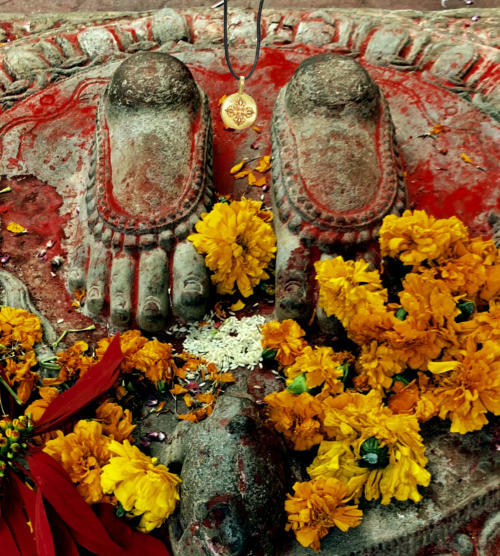 Pictured—the Feet of Guru Rinpoche with offerings at Pharping, Nepal. Taken on my recent trip during our Vajrayogini puja—performed yearly for the benefit of all those connected to Tulku. 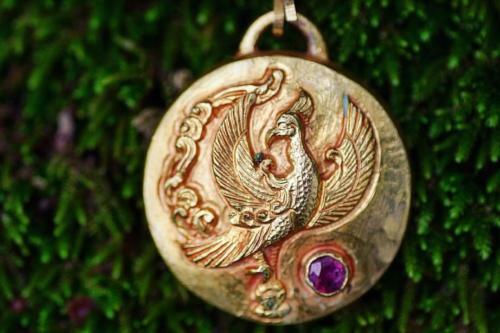 Amulet is the Double Dorje for protection. Give the gift of support this holiday season. 20% off at Tulku. You want to give a meaningful gift, but don't know what your loved one needs in the form of an amulet? Pretend this chart is like an Oracle. Take a look at the selection— while thinking of them— and open your heart to what pops out and speaks to you. Or, let them choose for themselves. Now through January 1, receive 20% off with solsticelight18 at checkout. As always I am here if you would like a free consultation. We are needed, that is all we can know. And though we meet resistance, we more so will meet great souls who will hail us, love us and guide us, and we will know them when they appear. Didn't you say you were a believer? Didn't you say you pledged to listen to a voice greater? Didn't you ask for grace? Don't you remember that to be in grace means to submit to the voice greater? 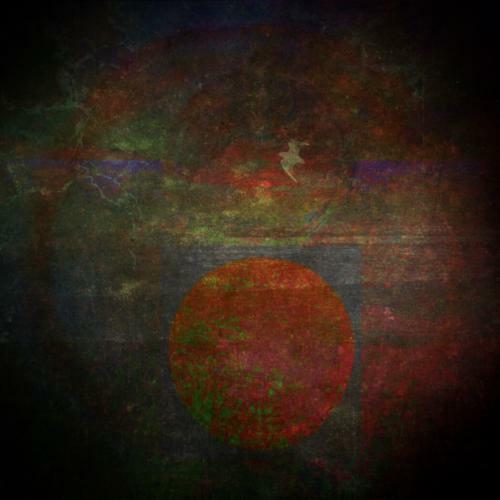 Solstice Offering from TULKU 20% off through New Years 2019! As the time of celestial darkness draws near and we gather with loved ones in our hearths, the gratitude and preciousness of life glows just a little more brightly in our hearts. Challenges can be highlighted for some, and retreat into the background for others. Holding compassionate prayers and acting from our hearts with all beings is the biggest gift we can share. To look into the eyes of another with an open heart, to see and feel and be present and listen, these are all the gifts each one of us truly yearns to receive. Tulku has some treasures that are created to hold these intentions of love and compassion. 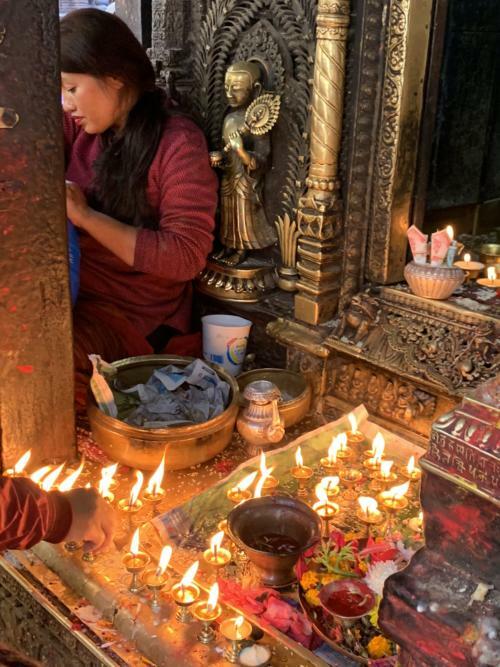 They come to this world through the hands of thoughtful, prayerful, integritous people in Nepal, and are imbued with the ancient wonders of their tradition. In Tibet, the title of Tulku is given to the recognized compassionate spiritual master who is reborn for the benefit of others. In the same way the Tulku amulets are gifts from Spirit that come through us to benefit others. We at Tulku do our sincere best to honor that spirit with our hands, hearts and minds. Use coupon code solsticelight18 for 20% off, now through January 1, 2019. Wishing you abundant blessings during this season and in 2019. During this turbulent time in the world, the astrological omens confirm that places in our deep past are being awakened for healing. Our unique voices are being called on to be heard, to be spoken. All of this can really hurt, because for some of us these are the places that are full of unexpressed fear and rage. And speaking to them? Well that’s just asking for trouble. For more turbulence. The dark world of wounds that haven’t fully healed, that feel raw and newly exposed, is a terrifying place and calls for protection, begs us for our tender care. But what I am thinking is this—this is another level of experiencing Halloween, as we meet all kinds of ghosts and goblins, witches and warlocks within ourselves, and in our world. And my thought around this is, make an offering to them! Give them some kind of sweetness, some kind of balm, some golden honey. This referred to even the smallest conscious action every day to show Saturn that I am working with him. He wants me to be more cautious with my finances? I hold back from spending the extra $7.00 on a latte. He wants me to stop being lazy in paying attention to the details of my business? I do 10 minutes of bookkeeping every day, or I work on some marketing task that I have been resisting for a week. So what kind of sweets do we offer into the tender places in ourselves that are being shaken awake by the wild storms of these times? Acknowledgement. Respect. Listening. Not turning away from those hidden places that want to be healed when they start to wake up.Honoring our own pain and that of others. Maybe one day that looks like going out into the woods by ourselves, and screaming. On another day, it’s allowing someone to witness our hurt, our rage, our fear.Or holding someone else as they express theirs with you. Perhaps it’s opening ourselves up to someone we trust and sharing just a little bit of our story. During this Halloween season, when the veils are thin, healing is afoot. I hold you in my heart as I hold this world in my heart. For healing, for tenderness, for evolution. Please accept Tulku’s small offering of 20% off. Find your tool to help you with your transformation, your healing. Find your helper in the form of a blessed amulet, and take advantage of a special discount in honor of all the hard work you do in your life. Take 20% off between now and Labor Day. Use coupon code laboroflove18 at checkout. 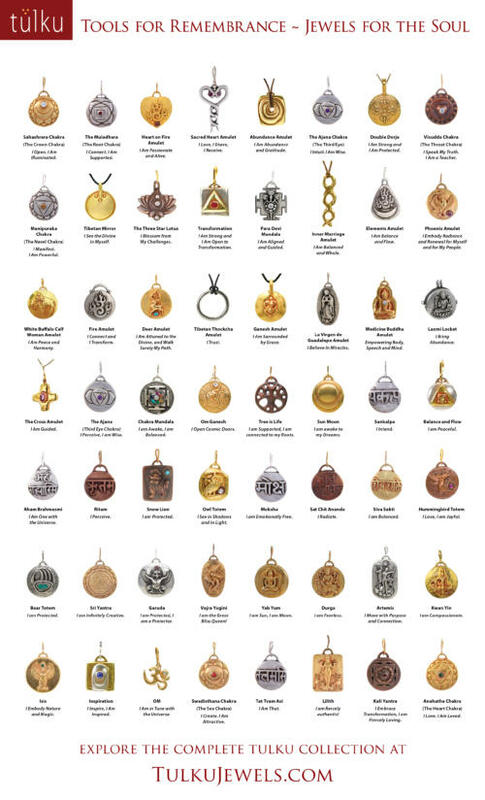 Find your Tulku Amulet Exercise and Labor of Love Sale! One of my favorite aspects of the work I have been blessed to do is to connect with people deeply, which happens especially at events. To hear your stories, to feel your hearts. To open myself up to the healing that wants to come through for you through the amulets. Having taken Tulku to countless meditation and wellness seminars since our beginnings 12 years ago, I have been on an amazing journey of discovery and an ever deepening unveiling of the magic in our work. It continuously surprises and delights me to see how the amulets present to each and every person in a unique and very special way. Kind of like walking through a familiar forest and seeing new life expressing itself each time, at every event I uncover yet another way to work with my customers in finding the symbol that will most support them. The amulets speak for themselves, and often times through seeing, touching and feeling them, people are obviously attracted to the right one. 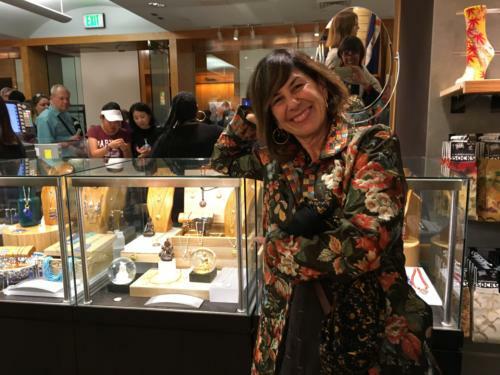 When not in person however— with the benefit of having one on one contact with both the customer and the amulets—I have been contemplating what questions to ask in order to best guide you in helping you find the right Tulku medicine. Here is a quiz to get a clearer picture where you are now in your life and what support you could use through Tulku. ✨ If looking at yourself through a loved ones eyes, make a list of all of your gifts. ✨What are areas in your life where you would like to see some growth and improvement? ✨What is the vision for your highest expression of yourself? Please take time with this one. ✨What is holding you back from expressing this? Now, look at all four lists and see areas where there are some overlapping themes. This will direct you to some key areas in which you could use some support. An example would be that in the first column you are seen as being a healing presence. In the second column, you would like to have a stronger voice to express who you are. In the third column, you see yourself in your highest expression as being a counselor for troubled teenagers. In the fourth column, you find the insecurity of being seen. It is clear to you the support you need is the courage to share your voice in order to better connect to and express your healing gifts. Now look at the illustrated chart of the Tulku amulets. In this chart you will see brief affirmations for each amulet. If you determine you feel you need protection in order to have this courage for example, you may want to choose the Double Dorje, Snow Lion or the Bear Totem. Or, you could choose the Throat Chakra for expressing your voice. After narrowing it down, trust that whatever appeals to you visually is the right match. As always, if something else comes to you as an image, we are delighted to create it for you. I am here for you if you would like to have a consultation. With gratitude and honoring of your unique path in Life. Some of you know I am taking a certification course on “Dreamtending” at Pacifica College. My focus on learning how to tend dreams has got me thinking a lot lately about the Livingness of all aspects of this multi dimensional reality we are in. The language of dreams is symbols—highly potent, pregnant symbols that contain layers upon layers of story. The stories in our dreams are intricately interwoven with those of our waking hours, and being aware of this crazy tapestry makes life incredibly rich and magical. I am finding this focus on dreams has deepened my relationship to the work I do creating amulets. I am more awake to the stories the amulets have to tell. 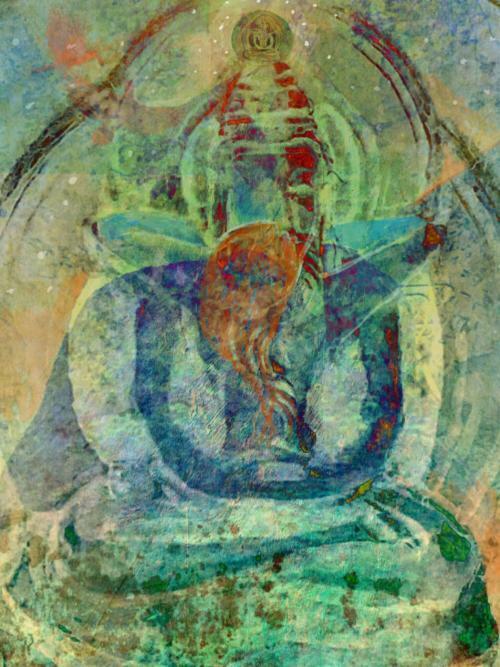 Whether they are archetypal, totemic, chakras or yantras, they are seeming to me as if they are ancient beings. Layered with time and meaning, they are carriers of concentrated potency, each a particular doorway into wisdom, healing and the mystery. It is by engagement with them that we discover all that lies in their form. Recently, I was working with “tending” or relating to a dream I had, which was actually a nightmare. This nightmare brought up a lot of old trauma in me— the emotions were an intense jagged rage, and deep grief. I took my dream to the Ocean, and brought along a journal and some colored pencils to draw the dream out, to depict how it felt to me in my body. After some time, I was aware of this blackness that in the past I had withdrawn into, manifesting as a most precious black pearl in the center of my heart. A blackness that was softened, shaped by the Ocean, by time, by love. I had an image that came to me of a Dragon or a Phoenix inside this black pearl, as if the pearl was an incubating egg. At the same time, the Dragon / Phoenix is what guards this pearl. Since this image came to me, and I have turned my attention to it, it has grown in the wisdom and healing it is sharing with me. It is as if I have a new friend, a new source of support. I have had a tattoo of a Phoenix on my wrist for many years now, It has always had special meaning to me, but now this Phoenix on my skin brings me the reminder of so much more. I encourage you to discover and engage with the symbols that are showing up in your life. To listen to their stories and allow their wisdom to more deeply infuse your life with magic. If there is a symbol or a totem that you would like us to create for you at Tulku, please reach out. I’d love to hear your story and to help you create something special. During this time of Solstice I have been thinking more deeply about Earth as Mother. The other day I was sitting on a big rock out in my yard, behind my house. My house is built into ancient boulders on the top of a mountain, and there are Oak Trees that achieve the seemingly impossible feat of growing out of the rock. I have been noticing a young Sapling Oak who is coming up in the shadow of big Mama Oak. I have been appreciating this little One, the bright green of the start of his journey, the life force within him, the supple resilient strength with which he is coming forth. Yesterday my contemplations took me deeper, to the awareness of being seen by the Natural World around me. The rocks, the trees, the plants, the birds, the animals, the mountain itself all aware of me, of my life coexisting with theirs. As I was feeling this and as if to confirm, a little Canyon Wren came onto a branch of Old Mama Oak right above me and started singing to me. In this moment, I felt little Oak was looking at me too. I realized I am part of his history at the very beginning of his life. The first Woman he has known. And I am a part of a long stream of people in Mama Oaks life. I then imagined all of the other peoples that Mama Oak tree knew- the other Woman—probably Chumash— who was sitting here, in the same spot as me, at Mama Oaks side when she was but a sapling. 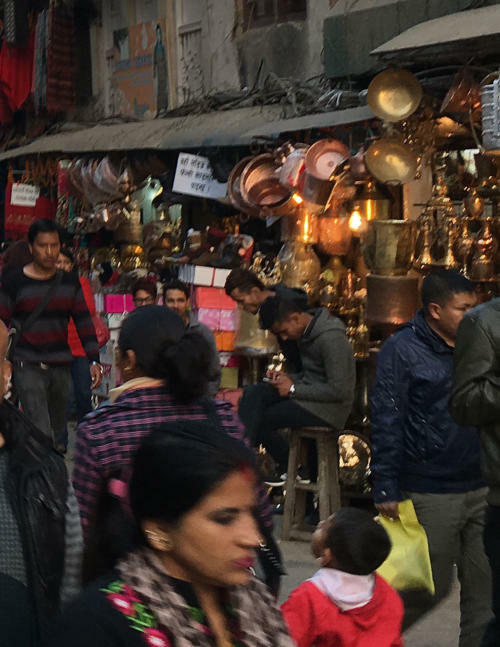 I thought of all of the stories they have to tell, and I felt Connected to the Woman who was here before. To the Ancestors of this place, to the Oak, to the Rocks, to all of it. 20% off now through July 4th. Enter coupon code solsticelight at checkout. I am very blessed to be in a Dreamtending Certification program at Pacifica College and I am totally lit up about it! My awareness of how my waking and dreaming lives are woven together is much more acute and I am increasingly “awake” to the magical ways in which the hidden realms inform us. We are always guided and there is always Light in the Darkness. Featuring the new Sun Moon Amulet for Dreamers! Sun is the masculine force of fire and light. He is the primordial life giver and illuminator who brings growth and the heat of movement into our daily experience. Moon is the feminine energy of brilliance in the dark emotional realms of our watery depths. She is connected with the cycles of Life and with darkness. She lives in the void and flows between fullness and emptiness as part of her nature. Allow the heat and brilliance of Grandfather Sun to shine into and forth from your heart, guiding you to express your gifts in this world. Allow the soft light of Grandmother Moon to nourish you in fullness and in emptiness— to bring you peace in the deepest dark places within yourself, to teach you how to flow as a river to the sea. Allow the two to be in you, for this is your own, true, nature. Can you imagine yourself being the fire and wood simultaneously? Is it possible for you to experience the deep pleasure of their collaboration? Offering In Honor of our Mother. A Pilgrimage experience. Three weeks ago I traveled north to go on a yearly traditional Pilgrimage to a Sacred Mountain. A month of preparation including a special fast with focus on readying myself to make my approach with respect, alignment, and a full heart, emptied me of my usual preoccupations and made me more open— more sensitive to my surroundings. As I drove North through the verdant California hills, a Krishna Das chant to Durga began to play. In that moment, the music reached in and unlocked my awareness to the Great Mother Living and Loving. Everything. Every Being. As far as I could see. Nothing was left out of this Great Love. It was everywhere. In that moment I received the gift of perceiving in overwhelming clarity what Is. Always. Our Earth as Mother and all of the beings in existence living in relationship to Her. Being nourished by Her, held by Her. With conscious awareness. Our Mother Earth— and all living beings in this realm— know and feel a kind of innate, ever present, conscious devotion to Each-other. The Mother to Her children, and the children to their Mother. From the smallest insect to the largest mountain, the Natural World is in constant loving relationship with Her. The plant beings, animal beings, the birds, the waters, even the Weather Beings in the form of clouds, and rain, are not separate from this field of Love and Loving. Their life—Our Life— is given by Her. There is Grace and Love ever present all around us. Always. How could I ever not feel this, when it is so so so great? This time of year is honored as a time to recognize the Mothers in our lives. I want to remember that the Great Mother is all around us, and that without Her, we simply wouldn’t be. I want all of us to remember. Devotion to Her is a door opening into great love and infinite blessings. This devotion does not have a special time. But now we are reminded. Make it a part of who you are, a part of your daily practice and honor Her always. Honor the Divine Mother in your Life. 20% off all Tulku good through Mother’s Day, Sunday May 13th. Use coupon code honoryomama18 at checkout. Durga is one of the most powerful goddesses of the Hindu pantheon. A warrior incarnation of fierce compassion, it is she we invoke for fearlessness and patience. She is also known as "The Keeper of the Flame". Her name in Sanskrit means Invincible. Durga has 8 arms, and in each hand she holds a different weapon. Each of her weapons were given to her by a different god to be used to conquer the various demons of the Ego. As an incarnation of Devi or the Divine Mother, she is a unified symbol of all the divine forces, and her power contains the combined energies of all the gods. Like the Hindu God Shiva, Ma Durga is also referred to as "Triyambake" meaning the three-eyed Goddess. Her left eye represents desire (the moon), her right eye represents action (the sun), and the central eye represents knowledge (fire). 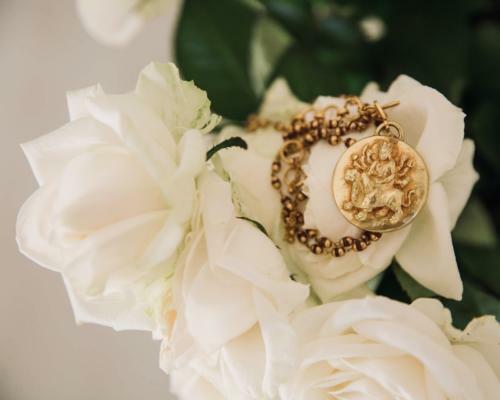 Durga's many arms symbolize her protecting her devotees from all directions, and her vehicle— the tiger—represents power, will and determination. Durga riding the tiger symbolizes her mastery over all these qualities. Durga’s mantra Om Dum Durgayei Namaha is on the back with coral. Durga is hand made copper repoussé with fused 24k. gold. Also available in pure silver and copper. In most traditional indigenous cultures, the family clan has a Totem which is a powerful part of their identity. The secret knowledge, power and wisdom of their totem is passed down generation after generation in service and support of the clan members. Their totem represents the gifts and strengths of the clan. Traditional peoples often wear amulets of their totem not only as an identifier, but as a source of protection and connection to the gifts they had been given. 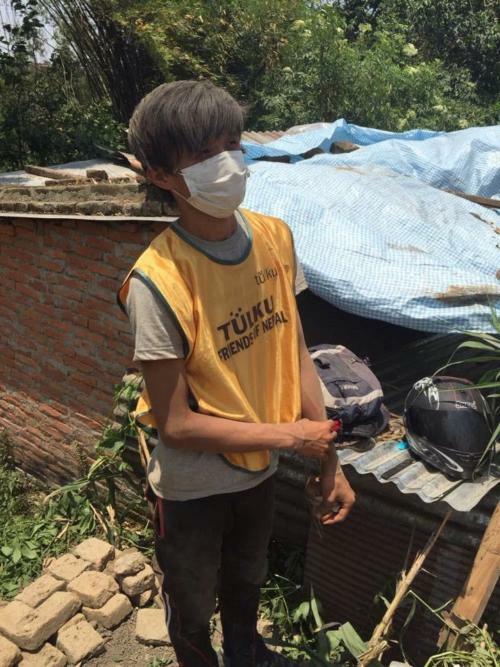 Though most of us in the modern world have not received the blessing of being born into a family with knowledge of our helpers from the animal or plant world, most people have a strong connection to beings from other species. It could be an animal, a bird, a sea dweller, an insect, a reptile, a plant or one of each! These friends show up for us in a variety of ways, and not only in nature. They can show up for us in our dreams for example, or while we are meditating. Our totem connections are among the most beautiful allies we have in our lives, and they offer their help generously to those who remember to ask. 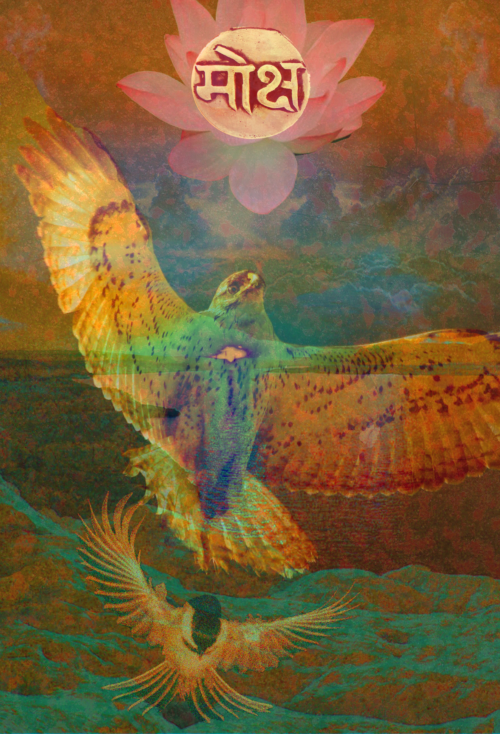 Whether you do or do not know what your totem is, you can ask for a messenger in your dreams or in a meditation. Before you go to sleep express your openness to meeting her, and ask 3 times for her to visit you in your dreams. State that you would like to develop or deepen your relationship with her. She is there and she has gifts to share with you, but you must bring forth your hearts longing for that relationship, and ask. Be open, persistent and patient. She will come. The special attributes of your totem are some of the gifts she has to bring you. To learn about those attributes, observe her in nature. Study her, see how she lives. Is your totem Owl— who sees and hunts in the darkness, while others are sleeping? Call on her to help you find your way in the darkness. Is your totem Dolphin, whose playful nature and high intelligence moves you towards being light in community and helps you in letting go of fear? Call on him when you need his natural lightness of being and ability to be with others in joy. 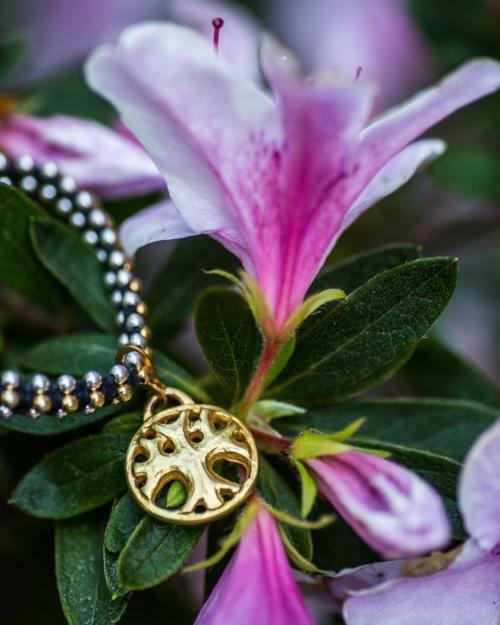 Lastly, check out our newTotem Collection at Tulku! We are at the beginning stages of creating this line and welcome your feedback, requests, and ideas. Keep checking back, as more are coming soon. As ever, wishing you great blessings on your journey through this magnificent gift of Life. How to choose your best Medicine Amulet? This is the question that everyone asks. It can be challenging to know which Amulet will be the best support for a friend or even for ourselves. The amulets act kind of like a tuning fork. Finding the right medicine amulet can be a powerful ally to your path and to your healing journey. feature is a wonderful tool to narrow things down to start. When you look at the pieces that are pictured there, read their affirmations, take in their meanings, feel into their symbolism. Close your eyes and sit up straight with your feet on the floor while picturing and naming the piece. Notice the resonance in your body. Do you lean into it subtly, or do you pull away from it? Does it make your heart open, feel sweetness? Or does it make you feel nothing at all? Take your time. You can do this exercise for yourself, or for a loved one you want to lend support to through a challenging time. Another tool is the Chakra Quiz. If you are looking for a gift for a friend, you can send them the link so they can do it, or do it yourself. The results you receive on the quiz reflect the Chakra that most resonates with where you are in yourself at this point in your life. Wearing that chakra will support you and your intentions the most powerfully. Having that kind of support in turn realigns everything and brings the other Chakras up in strength, which results in a more harmonious life experience. Another approach many find helpful is using the Tulku book as a kind of an oracle. It contains descriptions for the amulets and has the benefit of being something you can hold in your hands. Much like consulting the Tarot, it is a way to be directed to the right match and to learn something, too. To use the book as a divination tool, light a candle and hold the book to your heart. Set your intention to be shown a piece that will support you. You may be surprised by the outcome, often it is counter-intuitive. Whether you decide to go with the amulet you are shown, it is a way to find support and inspiration for your day. If you have questions and need guidance, I am here to support you as well. Just reach out to me via the contact link on this website and share your questions with me. Use coupon code ShareLovetulku18 at checkout. On this Christmas Day I want to express gratitude, to sing it in an ecstatic song from the rooftop. To yell it in brilliant 3d color from my heart to yours. That the Gods and Goddesses and all the precious beings on this planet may hear. I am grateful for all of you, for the companionship and gifts you bring to me in my life. For holding my hand when I go through challenges and for reminding me there is a bright light that animates even the darkest times. On this Christmas Day, I am feeling the gratitude to be in my Santa Barbara mountain home— with the fires burning at a safe distance. For the firefighters who make it possible for me to be in my home, for Grandfather Fire who spared us this time around and for the transformation He brings. Today, my prayer is that I honor that transformation. That I and my brother and sister human beings learn in ever deeper ways to respect and honor the Life Mother Earth has given us by honoring every aspect of her body. By respecting all of the Beings and developing relationship with them. That we transform ignorance and neglect into consciousness and caring. My prayer today is to never take any of you for granted. That we human beings learn about balance and how to live in harmony with and on this precious Earth for our children, and our children’s children. Wishing you and your loved ones a blessed, grace- filled Christmas with so much love and gratitude to be able to share my prayers and gifts in this one precious life with you. At Tulku we are So excited to be welcoming in 2018 with a refined version of our expression in the world, and a brand new, fun-to-play-with, spectacular website! 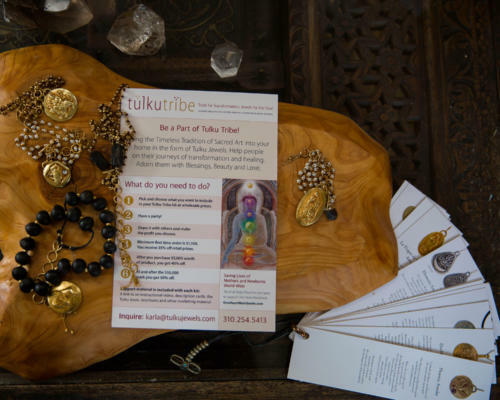 To bless our new home, we welcome you to visit us at tulkujewels.com, and receive 20% off your order for any and all treasures you discover there. Help people on their journeys of transformation and healing. Adorn them with Beauty and Love. Share it with others and make the profit you choose. At and after the $10,000.00 mark you get 50% off. Support material, such as a link to an instructional video, description cards, the Tulku book, brochures and other marketing material included. I found the original Tulku Thockcha back in 2006 while looking for treasures, in a drawer, in a dusty old shop in the bowels of Kathmandu. It was at the very beginning of Tulku and Rajendra and I were just beginning to create the chakra line. 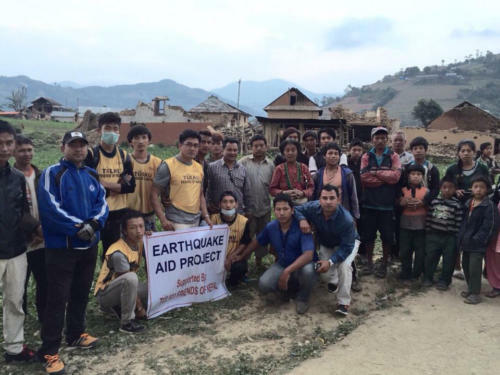 As many of you are already aware, the Tulku team in Nepal is actively going to villages, providing aid and shelter where most needed.